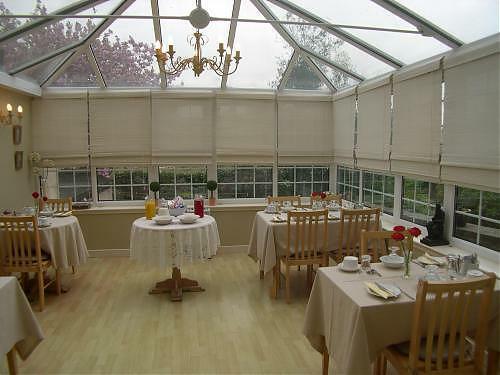 This small, family-run guest house is in the Tollcross area of the city, within easy reach of Edinburghâ? ?s main attractions, including the castle, theatres and shops. Balmore House offers good-value accommodation, with breakfast included.